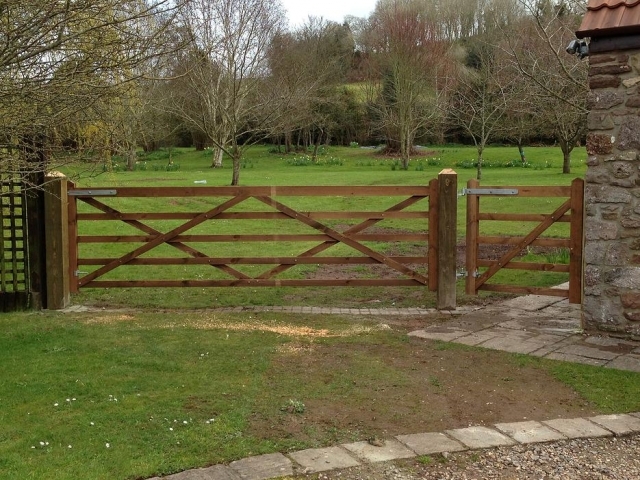 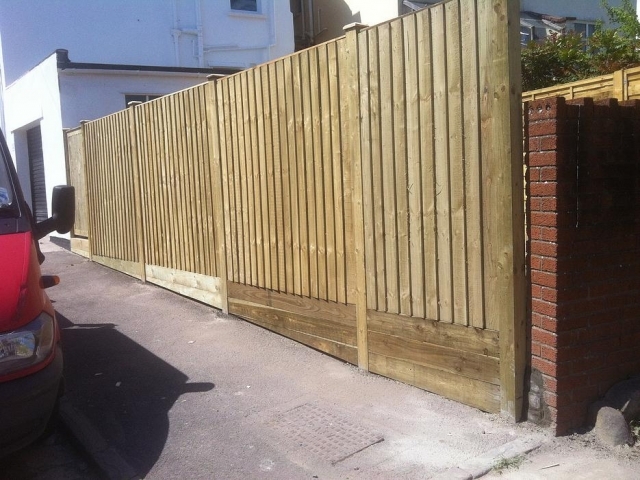 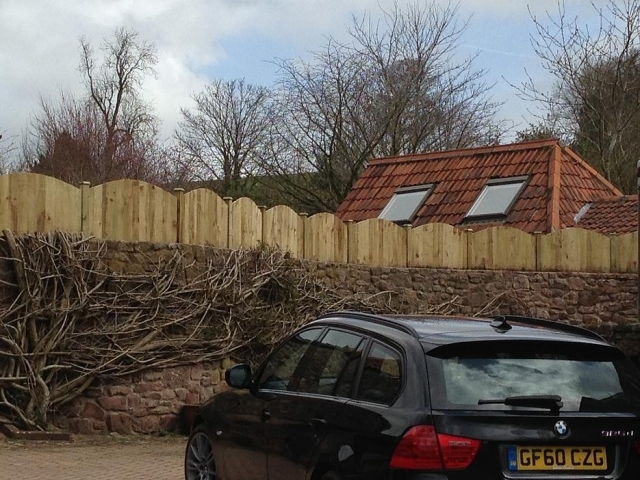 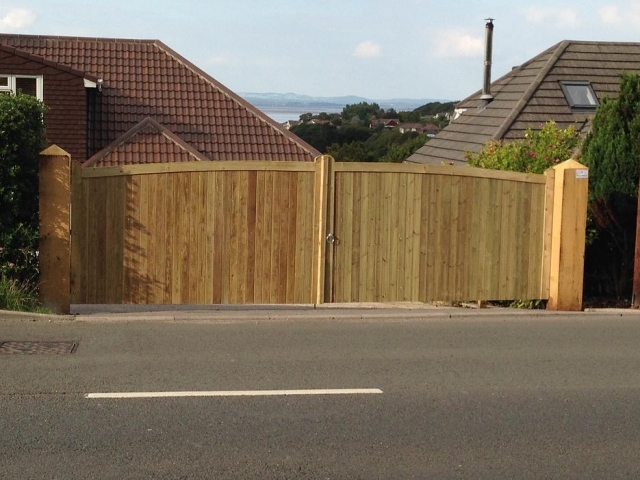 “Bristol’s favourite fencing contractor”, we also supply timber gates from our Bristol workshop. 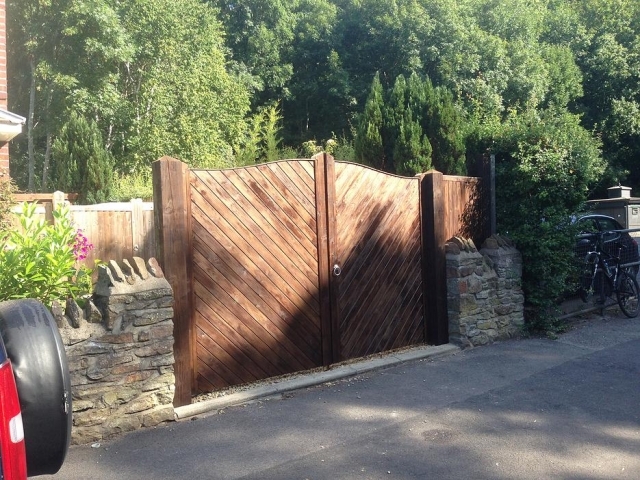 Fences and gates are made to measure to suit your garden or business premises. 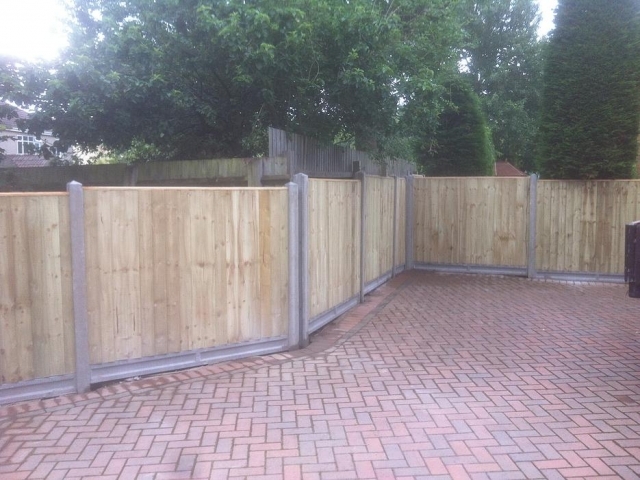 We offer a bespoke fence and gate manufacturing and fitting service. 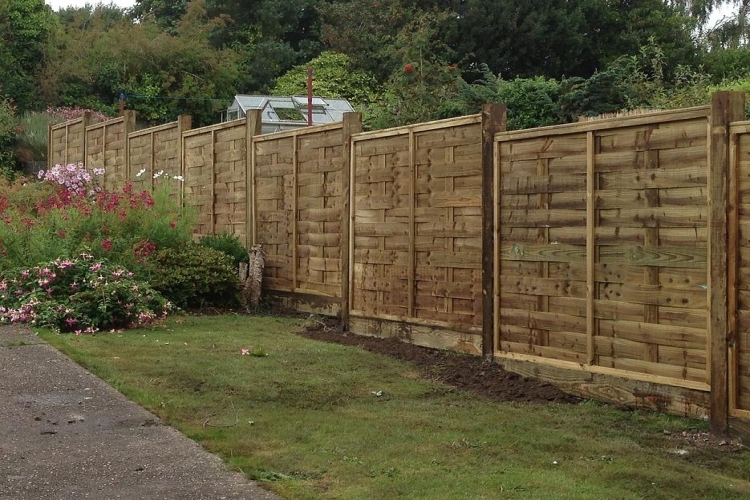 We visit your home, measure up and quote the best price for your fence and gates. 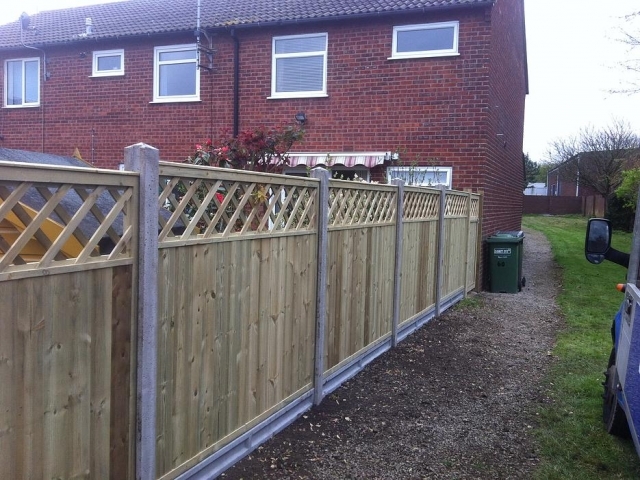 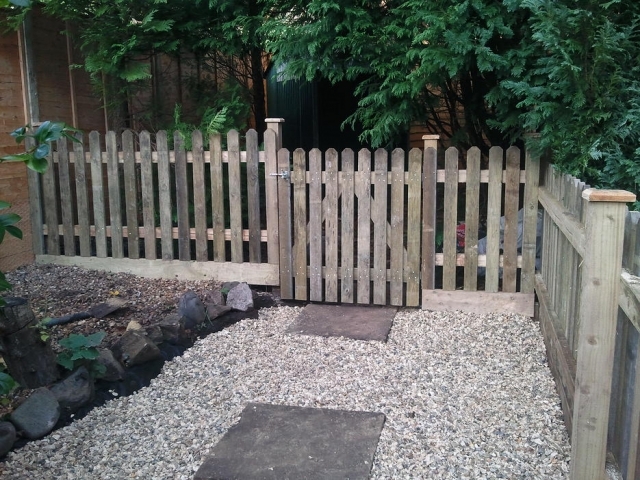 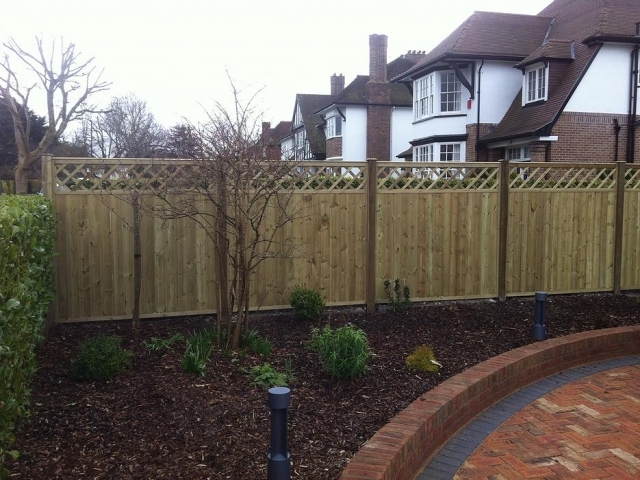 Our experienced staff use the highest-quality fencing materials to ensure you are left with noticeably superb workmanship and a timber fence that will last many years. 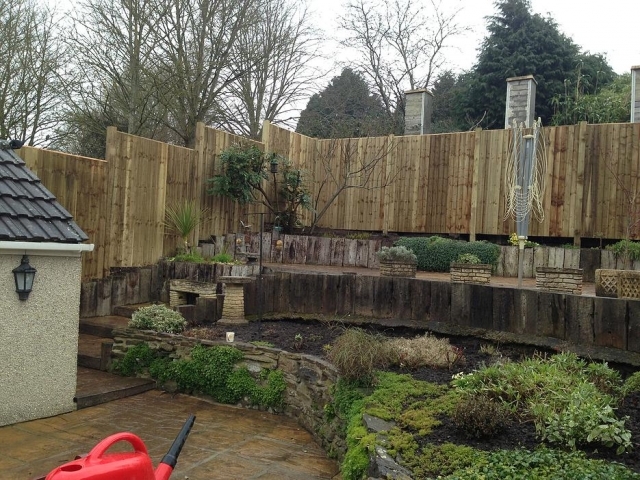 We supply and install timber decking in the Bristol and Avon area. 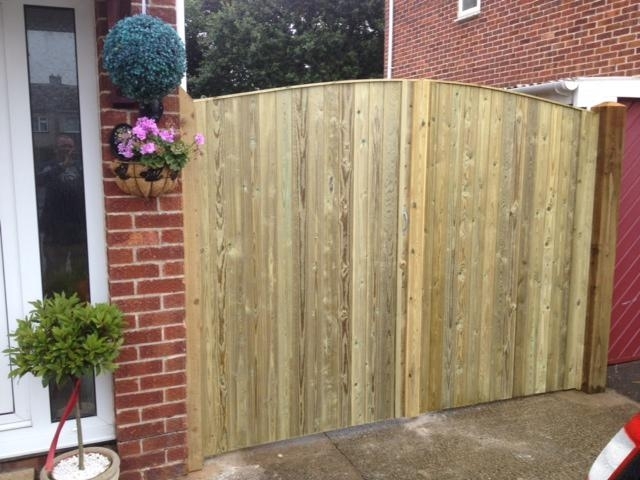 Feather-edge fence panels, Diamond-Trellis topped fence panels, Closeboard fence panels, Wickworth-style gates, Picket fencing, Dome-top (curve-top) fence panels, bespoke Farm Gates, Interwoven panel fences. 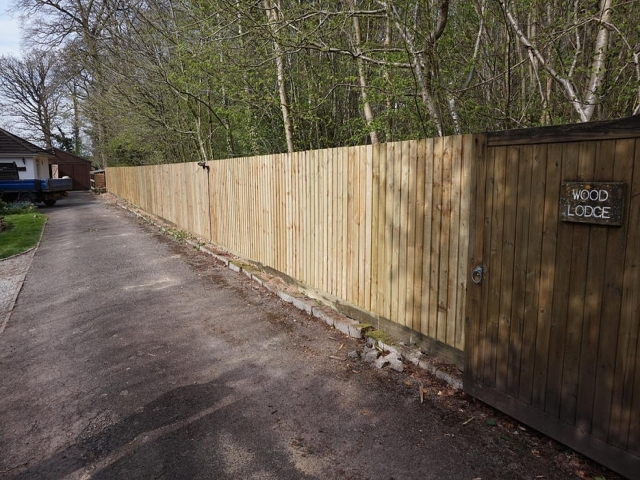 © 2019 Beckswood Fencing - Bristol.